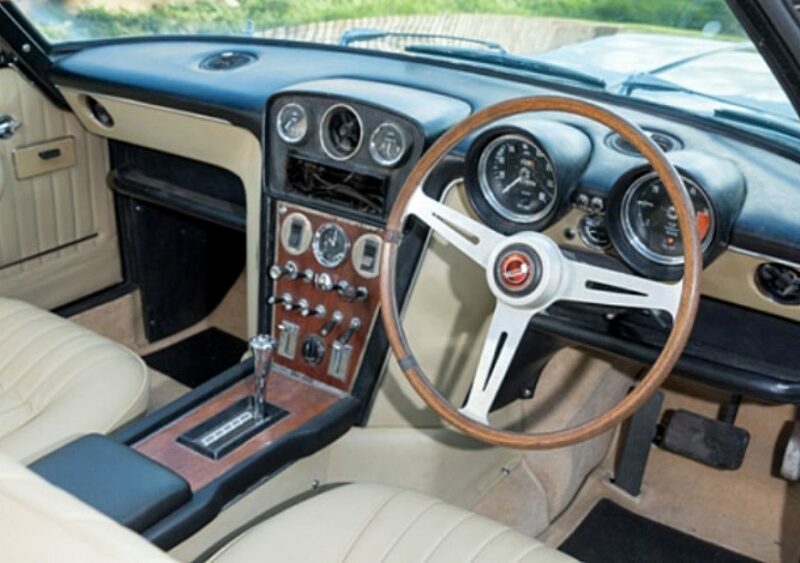 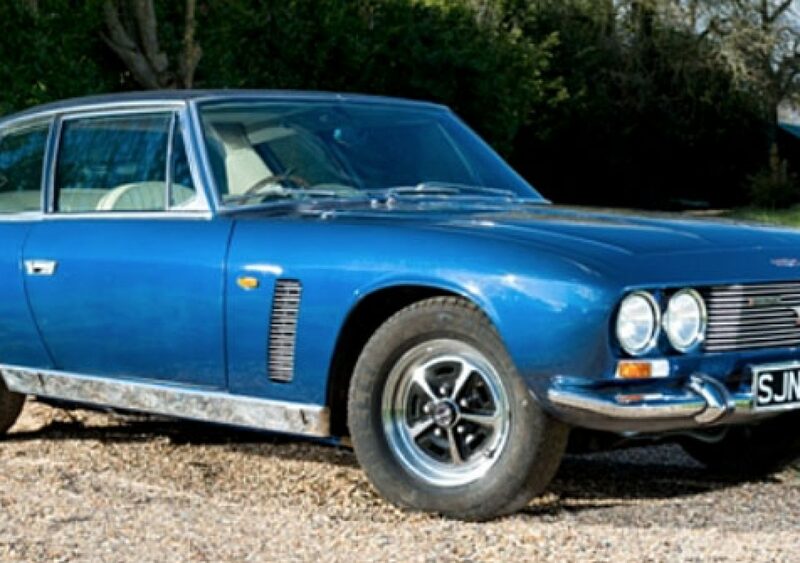 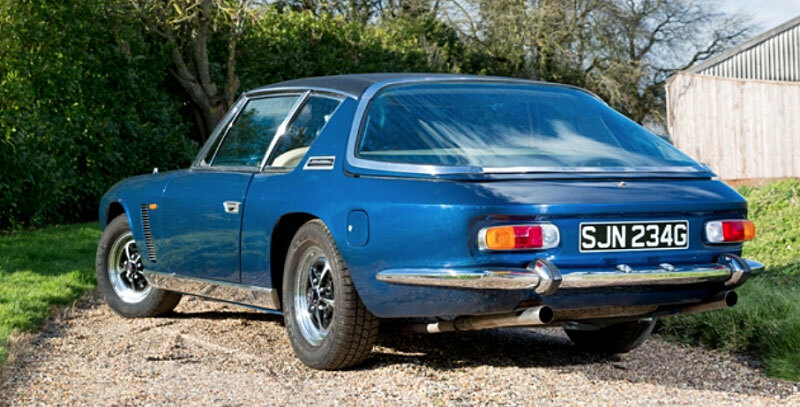 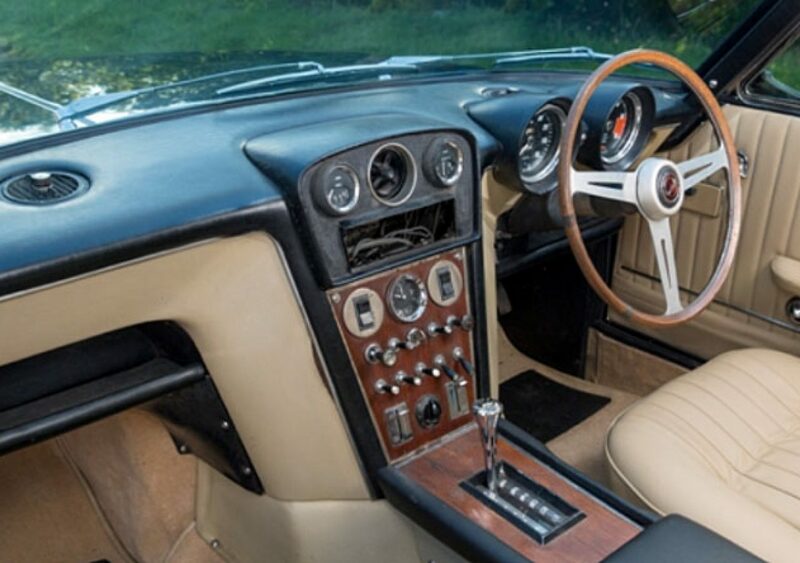 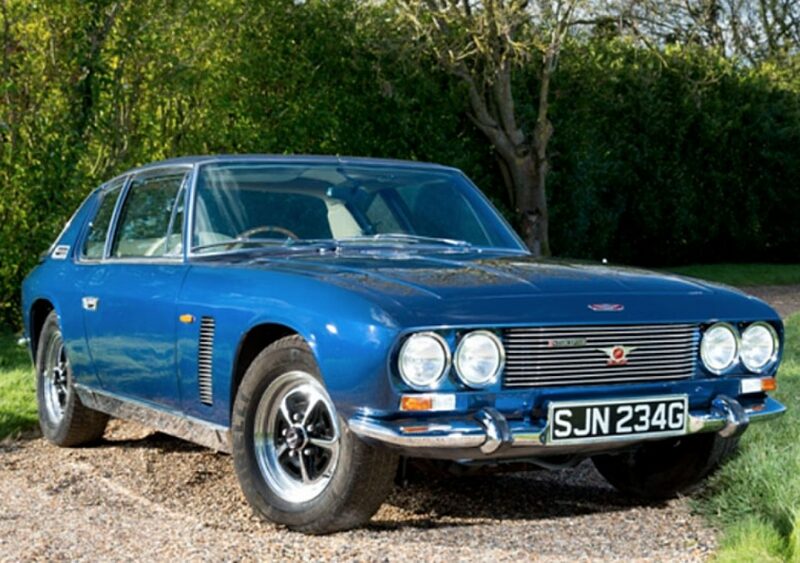 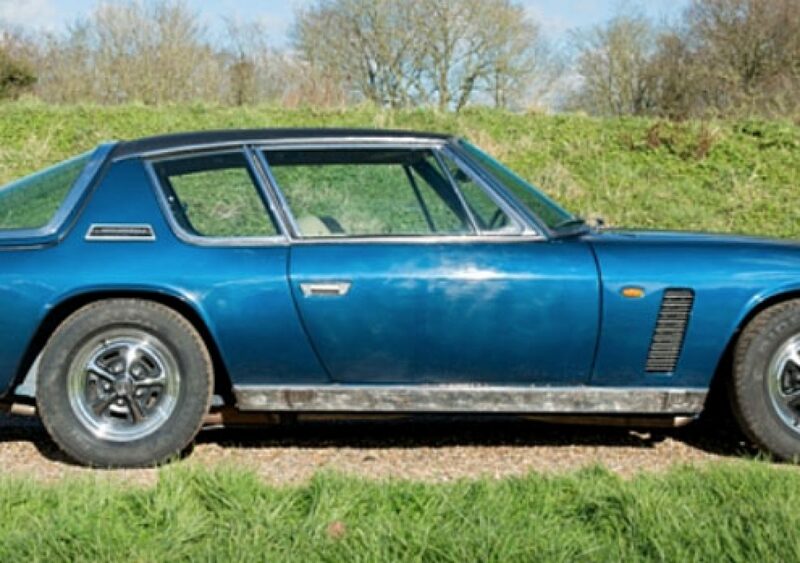 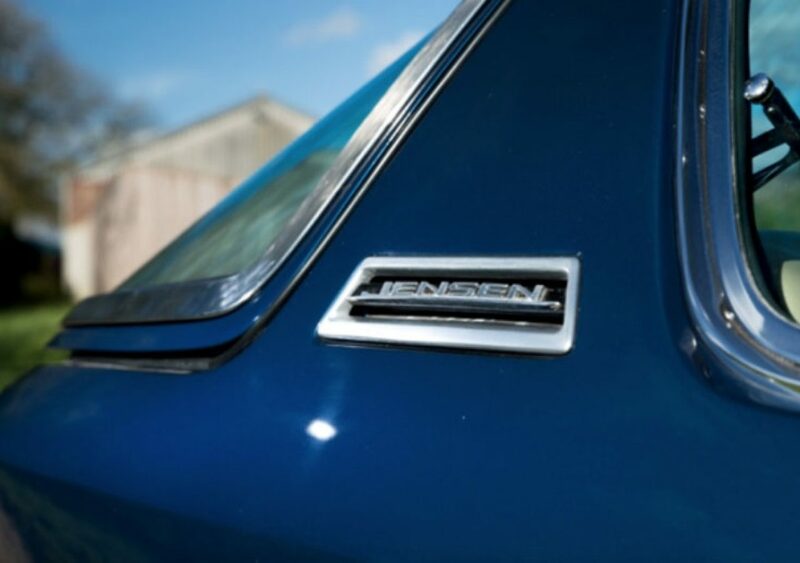 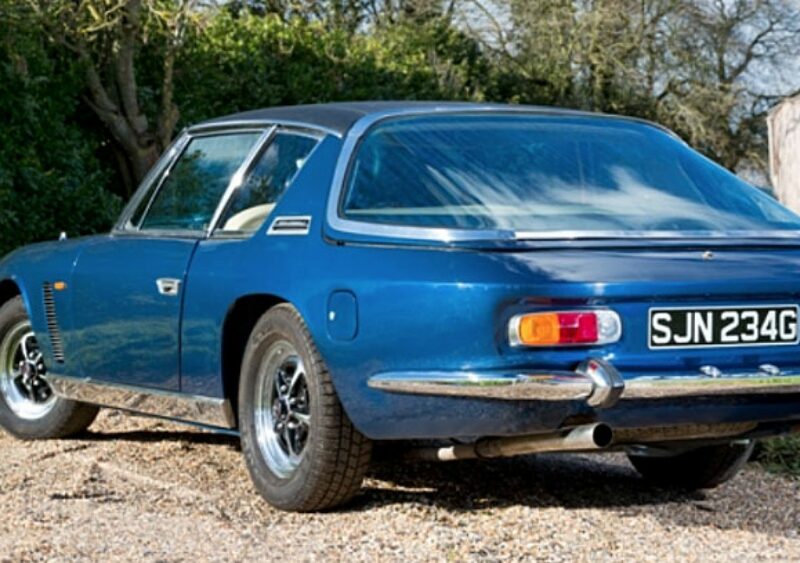 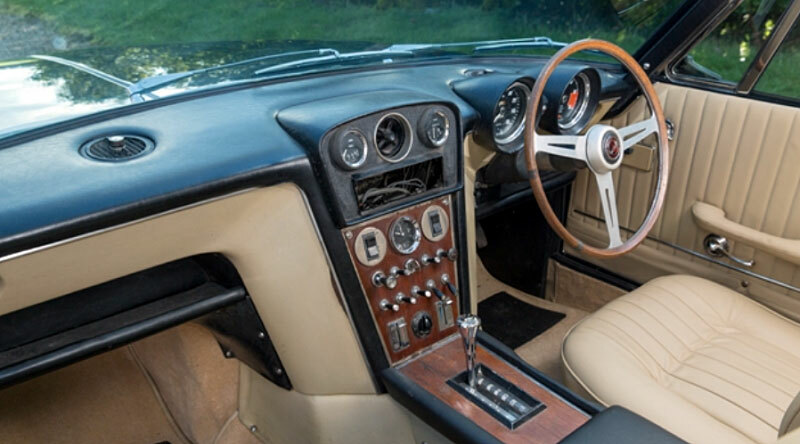 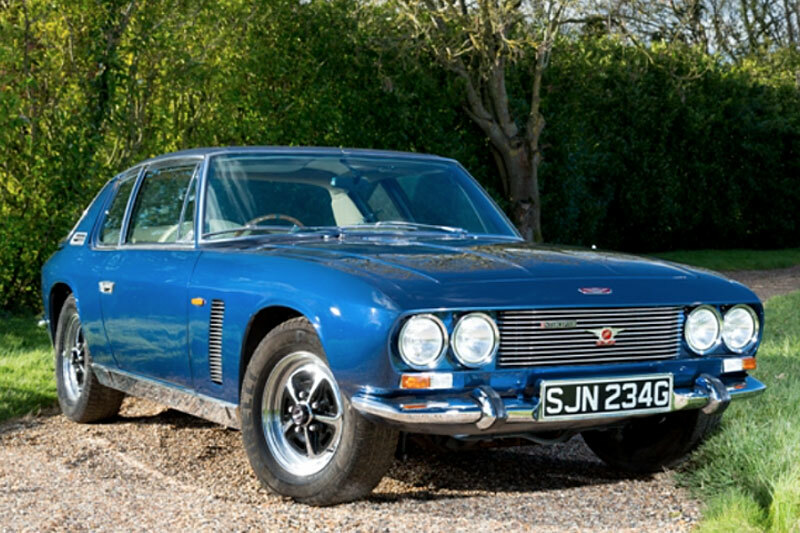 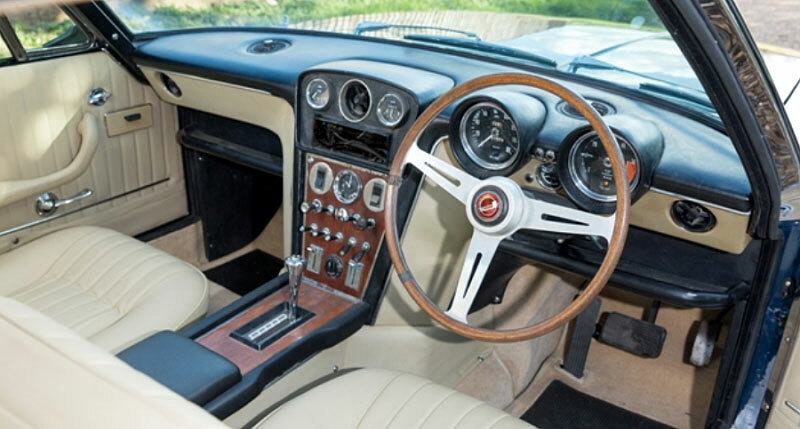 The Jensen Interceptor is a sporting GT-class car. 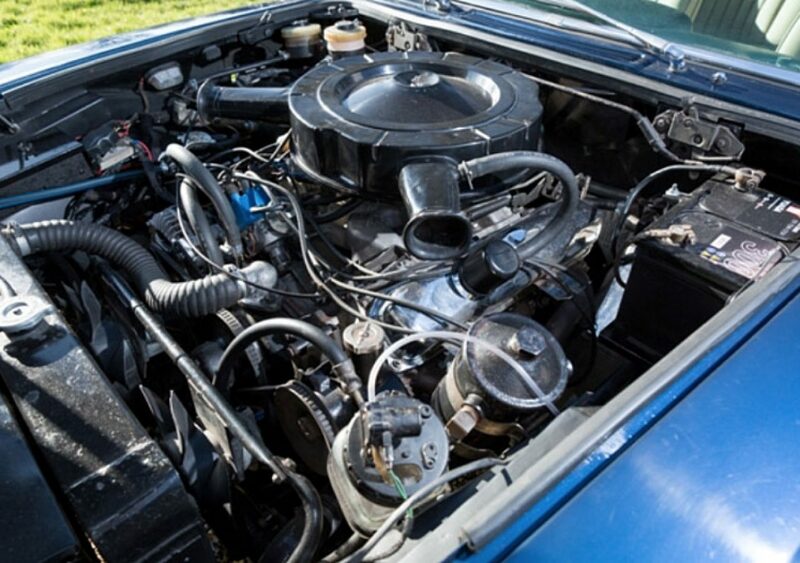 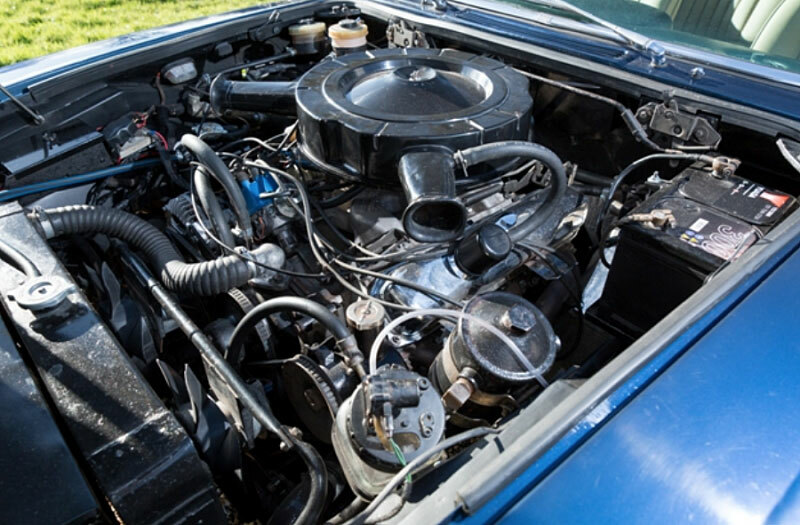 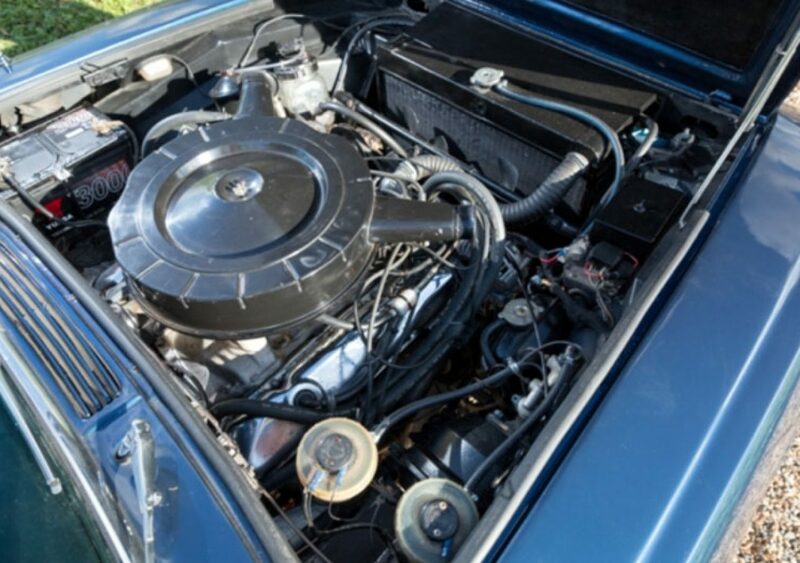 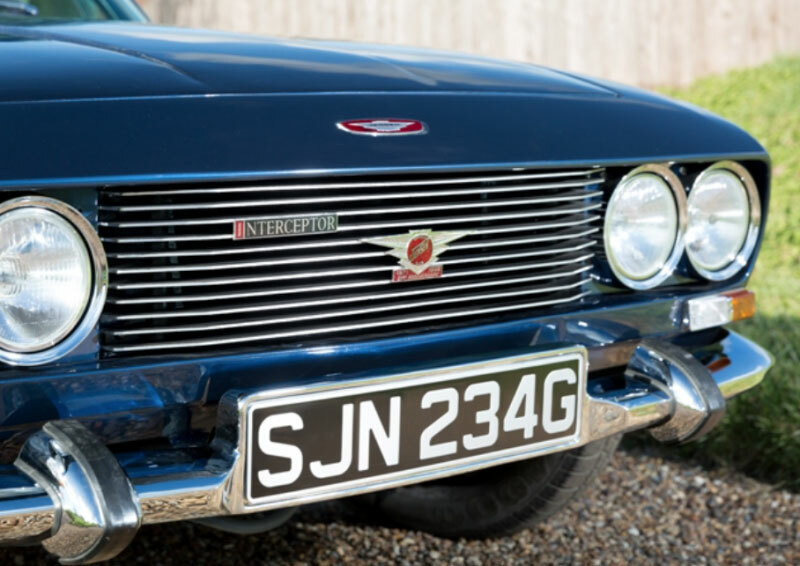 Interceptors were hand-built at the Kelvin Way Factory, West Bromwich between 1966 and 1976. 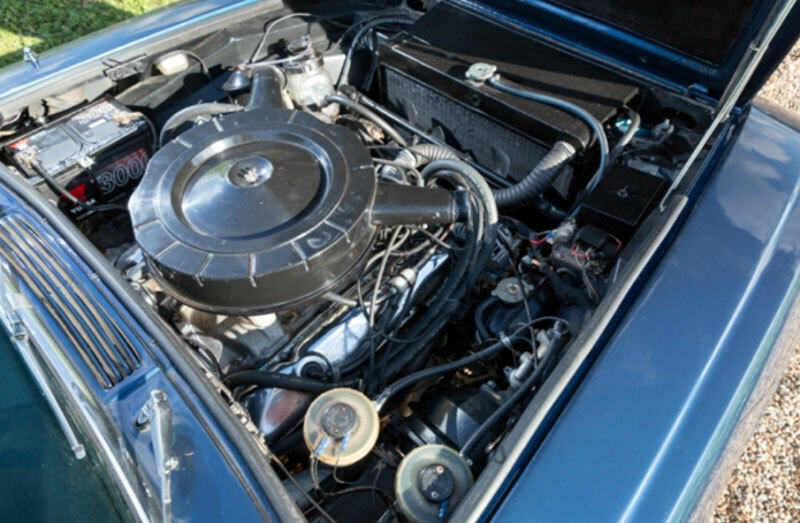 The Interceptor name had been used previously by Jensen for the Interceptor made between 1950 and 1957 at the Carters Green factory. 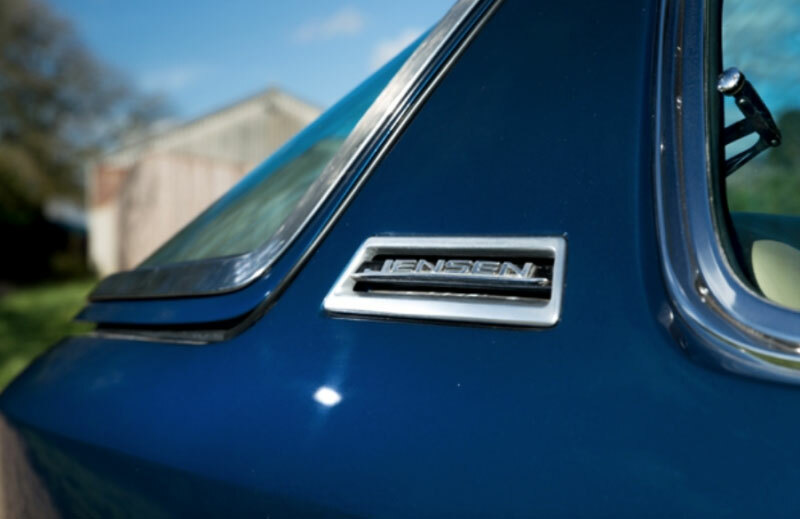 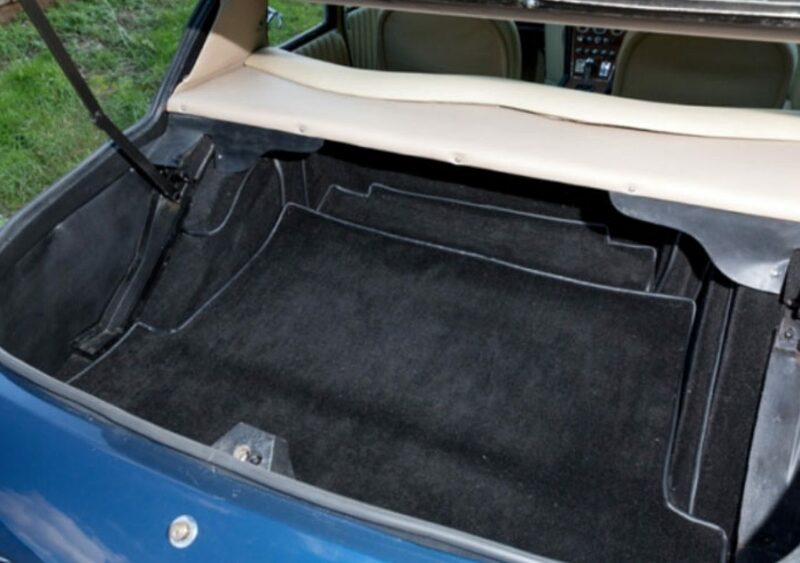 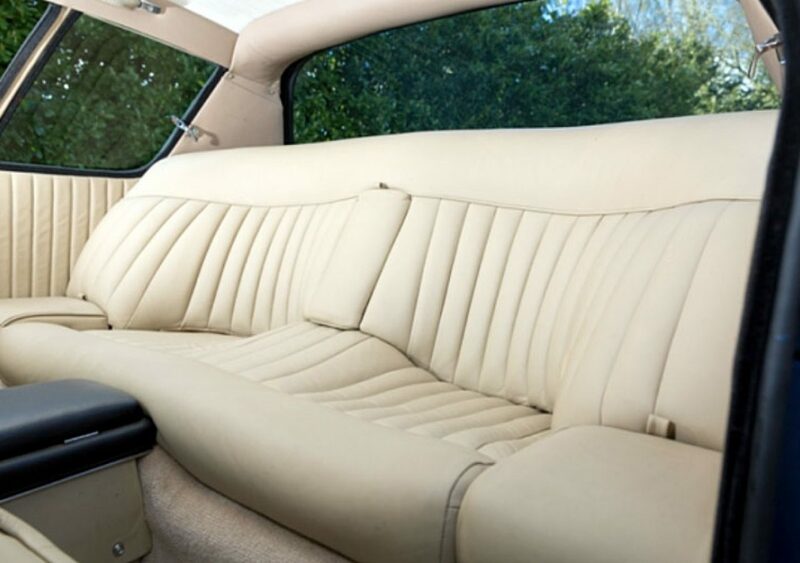 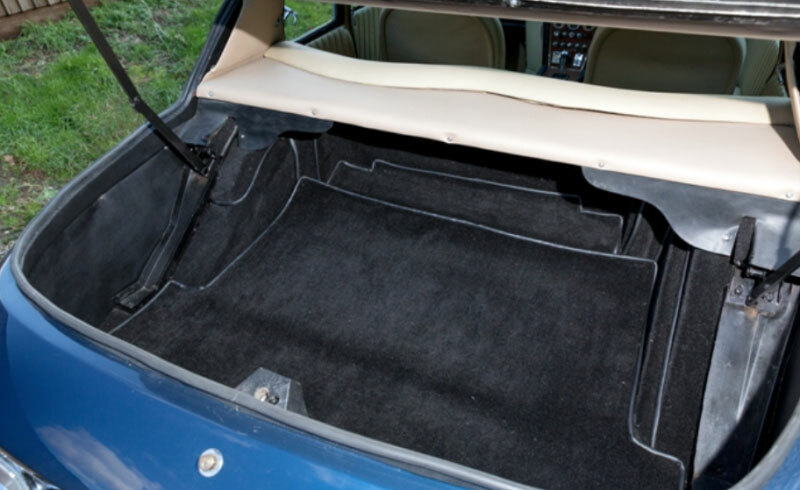 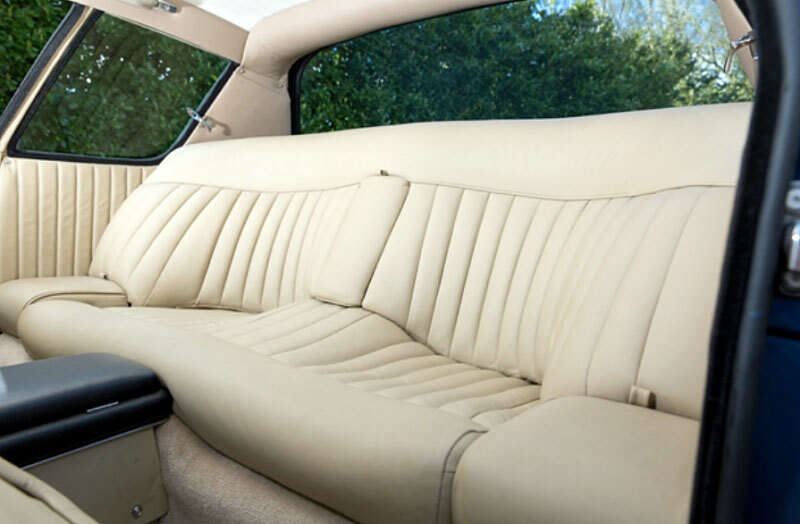 Jensen had extensively used glass-reinforced plastic for the fabrication of body panels in the preceding two decades, but the new Interceptor saw a return to a steel body-shell.